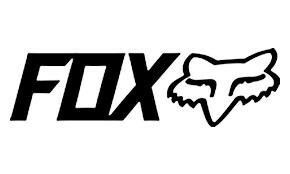 The Fox Proframe Helmet is the lightest and most breathable full face mountain bike helmet we have ever created. With Open-faced breathability and Downhill certified protection, it gives you the flexibility and confidence to RIDE. WIDE OPEN.